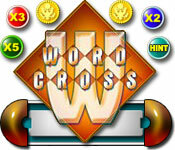 Word Cross is rated 4.0 out of 5 by 6. Rated 5 out of 5 by MidnightMare from Great Work Game I enjoyed ever minute! It continued to be exciting! Rated 4 out of 5 by Umamali from Fun word game I enjoy word games because I'm a good speller. This game you're required to know quotations. The more letter clues you get, the easier the puzzle is to solve. Rated 4 out of 5 by Redbird616 from Fun Game I was looking for another word game - I love to play Word Whomp and this looked interesting. 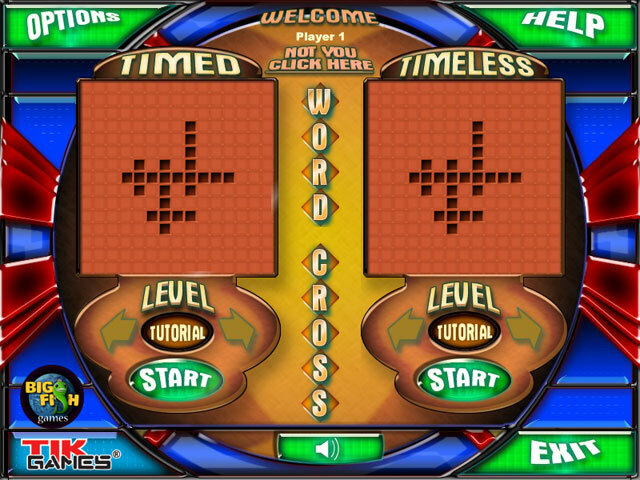 It is a good word game but after a while it gets boring. 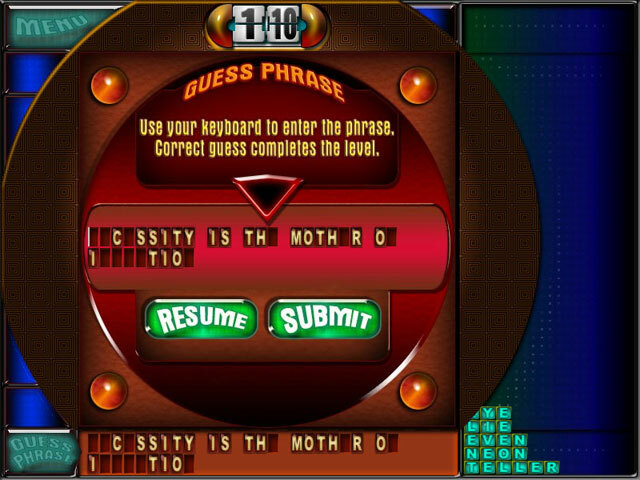 Most of the mystery phrases are fairly easy to guess after you get half of the letters in them. If you want something different to fill time it's OK. Rated 1 out of 5 by Laurelleah from Too easy Borrrrrrrrrrrrrrrrrrrrrrrring.